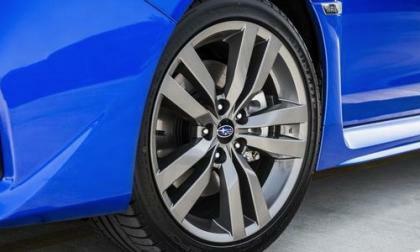 Subaru has issued a recall of 72,000 vehicles due to a potential emergency braking issue. Which vehicles are affected? 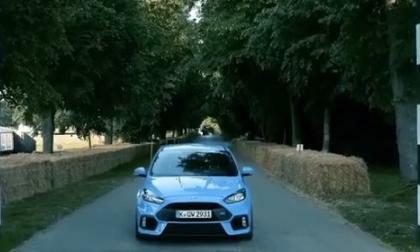 Ford Motor Company has finally announced the official power figures for the 2016 Ford Focus RS and even though it uses a similar engine to that found in the 2015 Mustang EcoBoost, it makes substantially more power in this new all-wheel drive super-hatch – packing 345 horsepower and 347lb-ft of torque. Corvette Manta Ray - Mid-Engine or Mid-Level Performance? 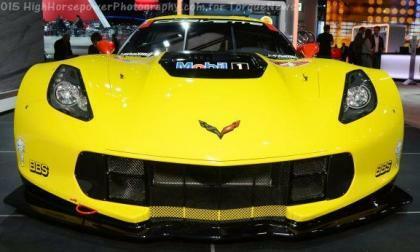 It was recently discovered that General Motors filed trademark applications for Corvette Manta Ray and Manta Ray, both of which are being legal protected with the intention of being used in the name of a future vehicle or engine. Read more about Corvette Manta Ray - Mid-Engine or Mid-Level Performance? 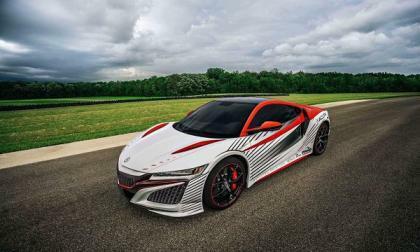 Once again Honda is co-sponsoring the Broadmoor Pikes Peak International Hill Climb. 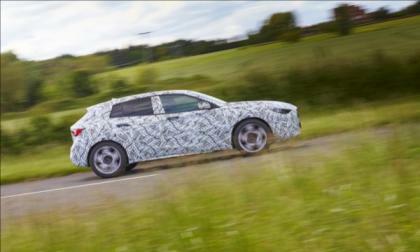 For 2015, Acura’s pulling out all stops and releasing something highly anticipated by fans worldwide. 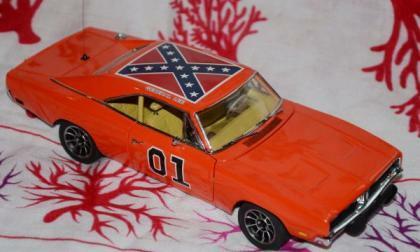 Warner Brothers has announced that the bright orange Dodge Charger from the Dukes of Hazzard television and movie series will never again be produced as a die cast toy or collectable due to pressure to eradicate the Confederate flag from modern day America. 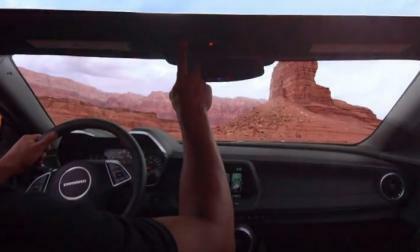 The most expensive 2015 Subaru WRX STI on the planet is undergoing some final testing. What improvements does Higgins think it still needs? 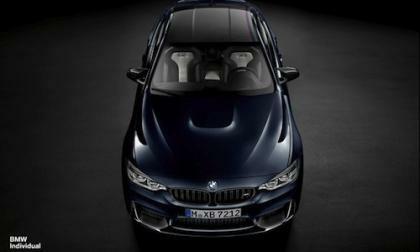 As unique as the customer who requested this 2015 BMW M4 Individual 25th Anniversary model, so is the car itself. What makes this M4 unique? 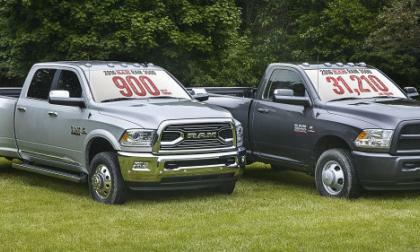 The Chrysler Group has announced some changes for the 2016 Ram trucks and with 900lb-ft of torque, the new Ram HD has more torque than any mass-produced vehicle ever sold anywhere in the world – which also leads to the highest towing capacity ever offered by a consumer-grade pickup truck. 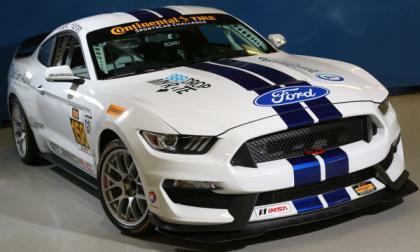 This morning, Ford Motor Company offered up the first bit of information on the 2015 Ford Shelby GT350R-C Mustang race car, which will make its on-track debut this weekend at Watkins Glen in the Continental Tire SportsCar Challenge. 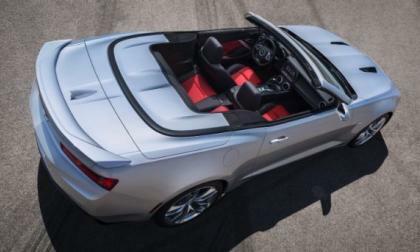 General Motors has rolled out the first official information on the 2016 Chevrolet Camaro Convertible and this new drop top has five vital features that make it better than any Camaro Convertible in the past – while also having a distinct advantage over the Ford Mustang Convertible. 2015 Subaru Outback and 2015 Legacy (Liberty) have been recalled in Australia. What’s the potential issue with the brakes? Smaller than Honda CR-V, and powered by Honda’s iconic 1.8 Liter Civic engine, many future crossover buyers may pass on HR-V, due to a misperception or two. Let’s get them out of the way now! 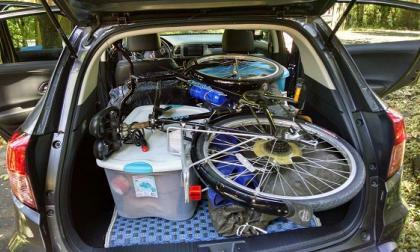 We take Honda HR-V on a lake camping weekend and love it! 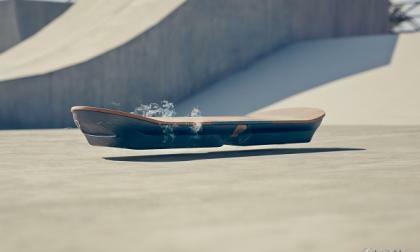 The folks at GM dribbled out a few images on their site yesterday. Here is a sneak peek if you can’t wait. 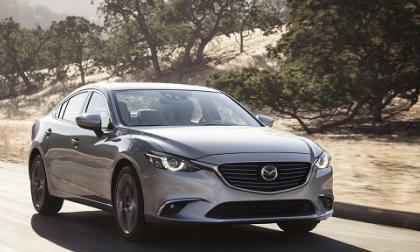 The Mazda6 is chosen as the best mid-size sedan by Automobile Magazine. Here’s why. The 2016 Subaru WRX is the best buy in the compact performance class today according to Edmunds. 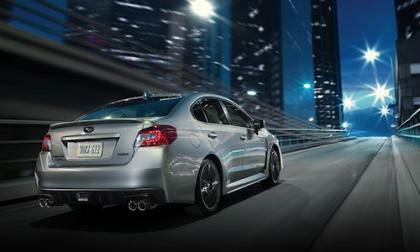 Why did they rate the new Subaru WRX so high? 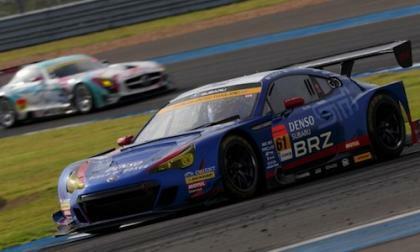 The 2015 Subaru BRZ GT300 qualified 11th and finished in six place at round 3 SUPER GT. How does BRZ catch the larger displacement engines? 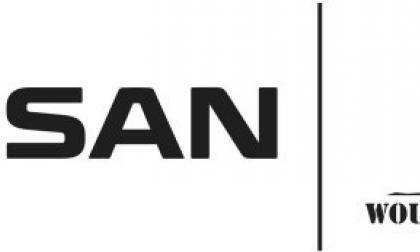 After several collaborations, Nissan and the Wounded Warrior Project decided to make their partnership closer with Nissan being named the official automotive partner for WWP. Infiniti, Nissan's premium brand, will unveil its new compact car, the Q30, at the Frankfurt International Auto Show later this year. Will it eventually come to the U.S.? 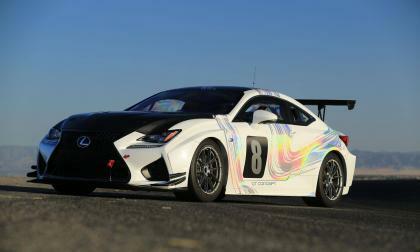 Lexus will finally start to show off its V8 coupes in racing. Will this be the 2015 Mazda Miata's last award? 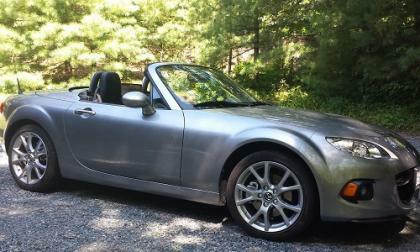 The New England Motor Press has awarded the NC-generation MX-5 Miata its “Affordable Convertible Award." Will this be the last award for this vehicle? Read more about Will this be the 2015 Mazda Miata's last award? 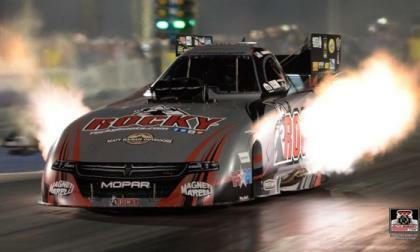 This past weekend, the 2015 Dodge Charger funny cars entered the 11th race of the 2015 NHRA season and when the final round had been run, Matt Hagan had claimed his 4th win of the season while the 2015 Dodge Charger claimed its 88h win – once again in dominating fashion. 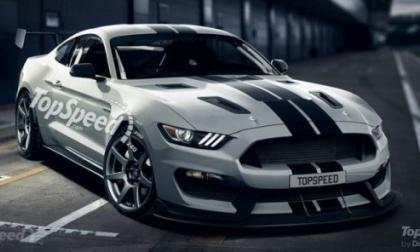 Based on comments made by Shelby brand manager Jim Owens, there is a Ford Mustang Shelby GT350S race car on the way and the folks at TopSpeed have already drawn up what they expect this new road racer to look like, as shown in the image above. 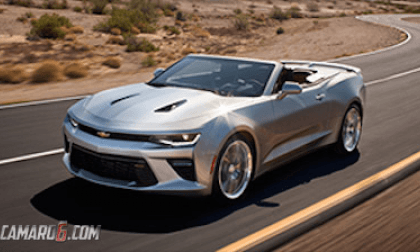 General Motors really hasn’t had much to say about the arrival of the 2016 Chevrolet Camaro Convertible, but a new 15 second video on the official Chevrolet YouTube page suggests that the new drop top muscle car will debut this Wednesday – we just don’t know when or where or how. 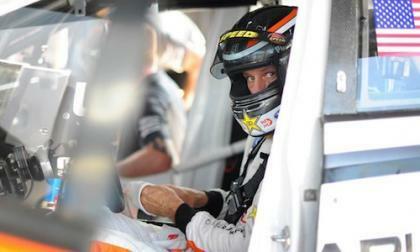 The two 2015 Subaru WRX STI Global Rallycross cars were nowhere to be found at the Final GRC Daytona yesterday. What happened to SRT USA? 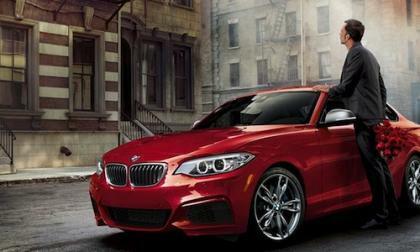 Three BMW models are the top ranked vehicles in their categories according to the J.D. Power 2015 U.S. Initial Quality Study. What are the top 3 BMW’s? 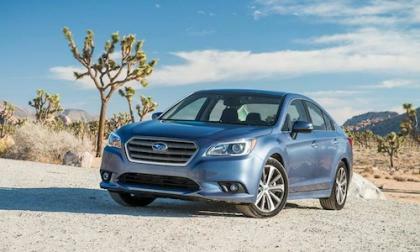 Subaru received two Best Value Awards from Edmunds.com. 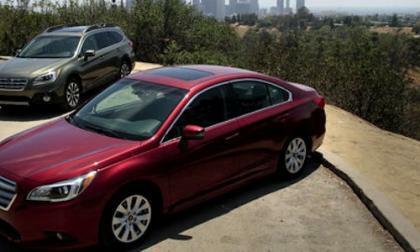 The 2015 Subaru Legacy sedan and WRX performance compact. What did They say about Legacy? 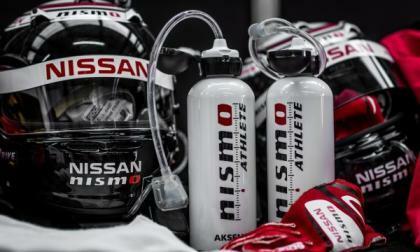 The Nissan team made their first entry into the P1 class at Le Mans this year and though the team didn't win, yet the top teams that have dominated the circuit for years now should be worried. 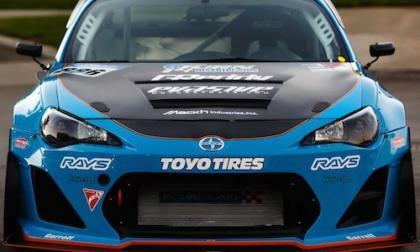 Would you spend $159K on a Subaru WRX STI to destroy it on the rally course? 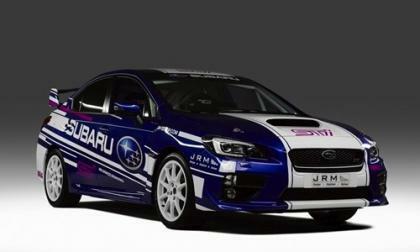 The 2015 Subaru WRX STI can be transformed by JRM into the 2015 NR4-spec Subaru WRX STI rally car. Will many people spend $159K on this rally car? 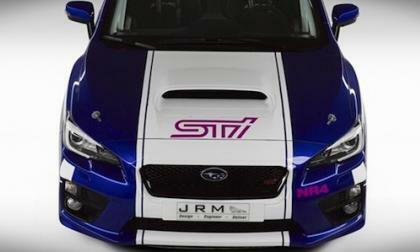 Read more about Would you spend $159K on a Subaru WRX STI to destroy it on the rally course?